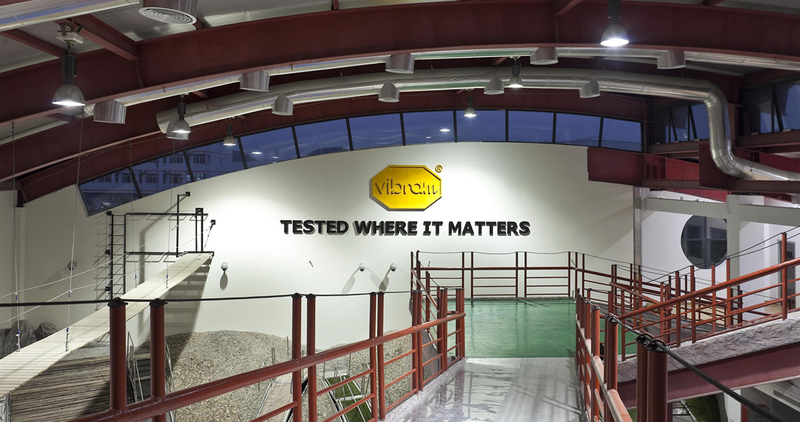 Vibram celebrated the 10th anniversary of the opening of its Vibram Technological Center in Guangzhou, China. And the best is yet to come. Vibram athlete earns the much sought-after trophy of Champion after the final stage in Verbier. A triumph for Italian skiers, with also women athlete Arianna Tricomi winning first place. The awards ceremony was held this evening at Palazzo Madama, in the presence of President of the Senate Alberti Casellati. Saturday February 23rd was another day of intense emotions for Markus Eder, the Italian freeride champion and Vibram athlete who triumphed in the third stop of the Freeride World Tour 2019 in Fieberbrunn, Austria. In the amazing setting of Finale Ligure, one of the most important outdoor spot in Northern Italy on Friday February 15th Vibram and Giant presented the new Team VG Squadra Corse Mtb Enduro, led by the athlete of MTBike Team Vibram and enduro champion Vittorio Gambirasio. Under an intense snowfall in the heart of the Japanese Alps, in the presence of the best freeriders from all around the world, the first stage of the Freeride World Tour 2019 toke place on January 19th in Hakuba. A completely restyled Vibram Sole Factor Mobile Lab will give all visitors the chance to test Vibram Arctic Grip technology. At the Florence fair the company launched the new project for a light, high-performance sole which wraps around the shoe. A Pitti exclusive, the limited edition capsule collection, 100% Vibram, powered by Vibram Wrap & Go Sole. 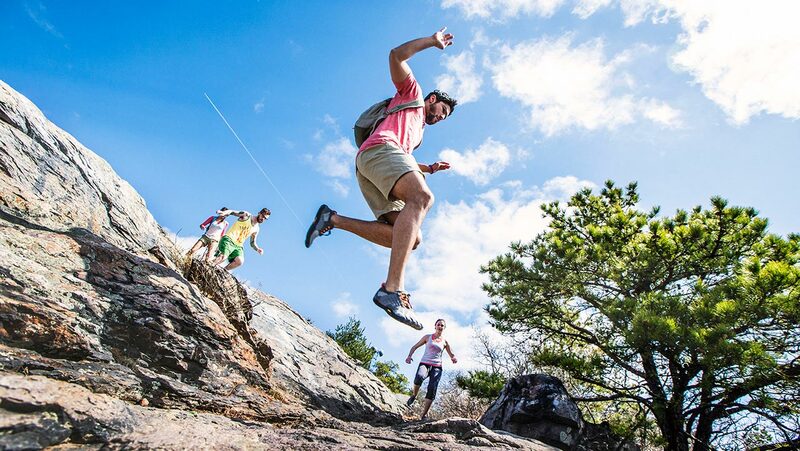 Vibram Corporation, North Brookfield, MA said today that Michael Gionfriddo has announced his retirement as the company’s President & CEO effective December 31, 2018, and that Fabrizio Gamberini has been appointed the new President of Vibram Corporation in the United States. 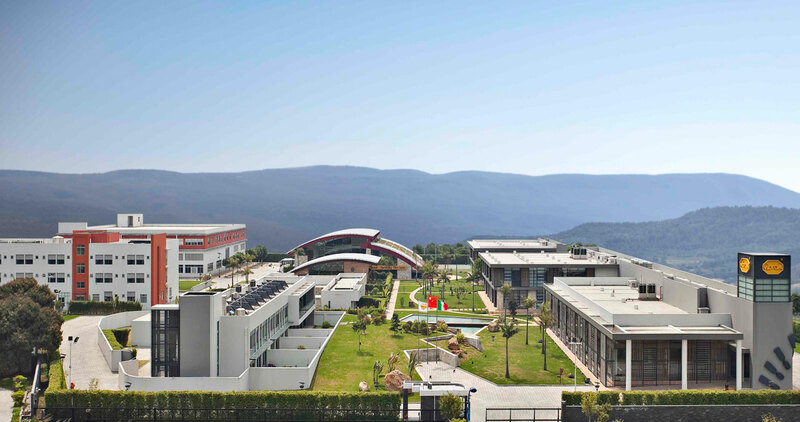 Vibram strengthens its presence in this geographical area, with the aim of supporting its partners of the footwear district with a dedicated and closer location. The Trailrunning Team Vibram made a brand new "miracle" at Ultra Trail du Mont Blanc 2018. The innovative shoe developed and produced by Vibram has been awarded the most prestigious design award by the Italian Design Association. 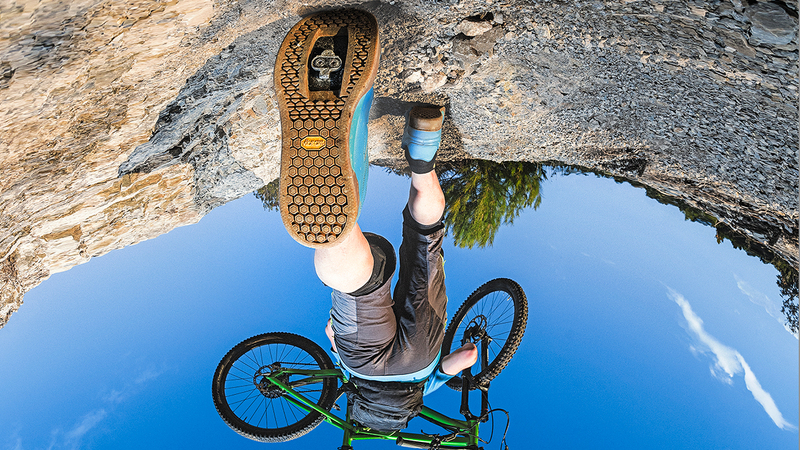 After Athens, London and Paris store opening this time the shoe upgrades of Vibram Sole Factor project arrive to Austria. In the occasion of Vibram’s 80th anniversary, Vibram Sole Factor will customize the shoes with the most iconic Vibram sole design ever: the Vibram Carrarmato®. After Athens and London, the French capital is the third city to host a store for upgrading shoes with the performance of a Vibram sole. Extraordinary performances in the Chamonix races for the athletes of the yellow octagon. At the UTMB Gediminas Grinius gained second place, Javier Dominguez the fifth, Uxue Fraile third woman. Remarkable placements for Marco Zanchi (second Italian and 11th overall), Yulia Baykova and Lara Crivelli.